Welcome my child to a world filled with only the best T-Shirts online! Each tee is hand picked by me, Lord Teesus. When you click on a featured shirt design, it will open up a heavenly gateway which will take you to the site selling the shirt. Each shirt site has many more designs not shown on Let There Be Tees. So put the shirt you came for in your cart and check out all the other amazing shirts on their site. If the t-shirt you want to buy is not available just send a Facebook message to me and I will look for it. I can usually find it. 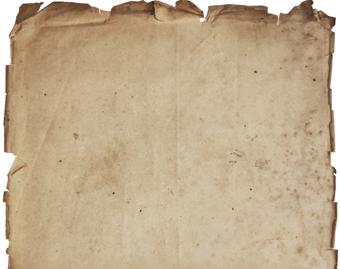 With so many t-shirts available on here, it can be hard to keep all the links up to date. Partner sites can put up and take down shirts at any time. 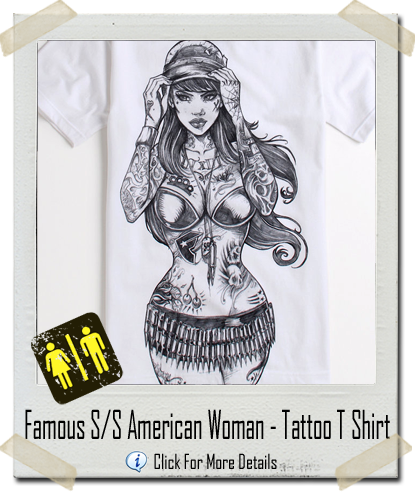 Famous S/S American Woman - Tattoo T Shirt - Hand drawn woman graphic on front. Famous Stars and Straps logo on backCrew neck. Short sleeves. Regular fit. Be a hero and share this shirt! Clicking the + button gives you more sharing options! Each site opens in a new window. 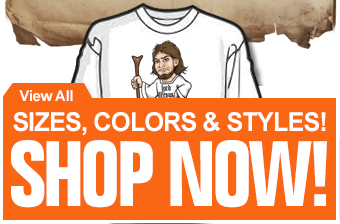 Browse them all and find that perfect shirt! I WANT MY SHIRT DESIGNS ON LTBT! HOW DO I GET MY SHIRTS ON LET THERE BE TEES?